We've got a motto around these parts: you can't have a new graphics card launch without an exclusive HEXUS competition! It just wouldn't feel right now, would it? 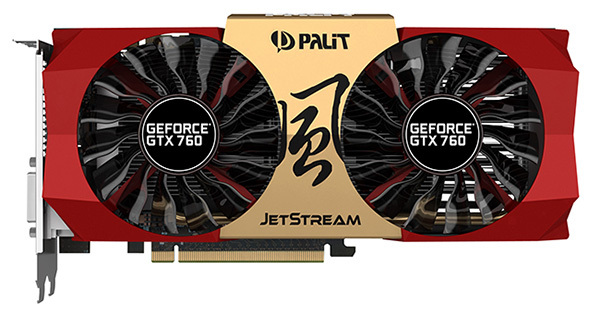 To celebrate the arrival of the GeForce GTX 760, we've teamed up with Palit to give one lucky reader the chance to win a 2GB GTX 760 JetStream that's custom-cooled and factory overclocked to a cool 1,072MHz!